Favourite method: Targeting individual fish. UK PB Mirror: 33 Lbs. 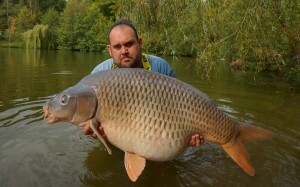 UK PB Common: 25 Lbs. 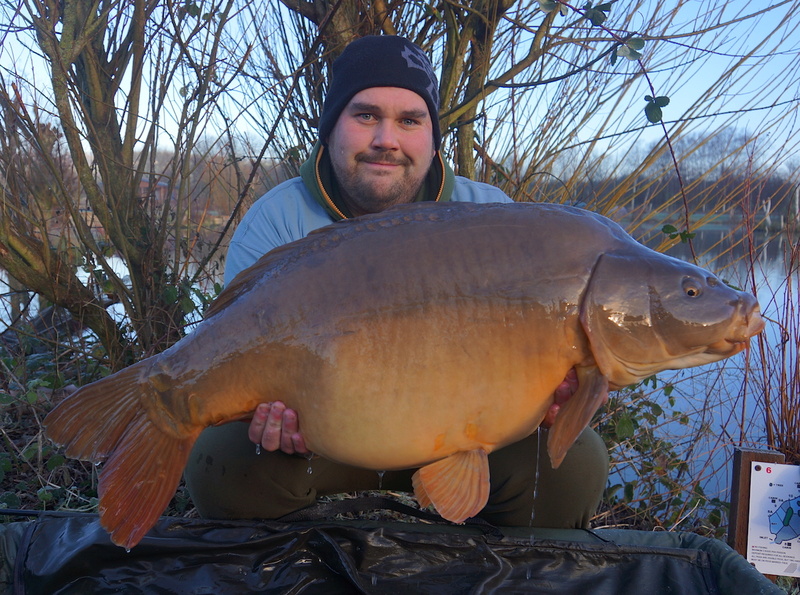 Euro PB Mirror: 62 Lbs. Euro PB Common: 53 Lbs. I started fishing at the age of 8 years old introduced by my father in the local ponds and then regularly progressed to fishing every Sunday with the local angling club – Ebbw Vale welfare. This was great as every week we would set off to venues around Herefordshire and Gloucestershire which also included the mighty rivers Wye and Severn. Soon my fishing experiences and skills developed and depth of watercraft knowledge improved on every new challenge. By the age of 14 I knew specimen fishing was my favourite ! Barbel, Carp or Tench being my prize species and it was at that time when armed with minimal tackle i would be off to my local Steelworks Feeder ponds in search of carp. By the age of 14 my Pb was 11.08lbs and I was always in search of bigger so it was at that time at a local lake that I started night fishing, ill equipped at the time I would sleep on the floor with a cheap mummy sleeping bag, an 11ft 2.5tc fishing rod and bought a reel that had the loudest drag as bite alarms was outside my pocket money range ! Chosen favourite baits at the time was flavoured and coloured dog biscuits popped off the bottom, luncheon meat or sweetcorn. If it was cheap or easily robbed from the kitchen it would go in the lake ! By the age of 16 I acquired a shimano baitrunner 8000 reel second hand for £20 and at the time it was the mutts nuts ! 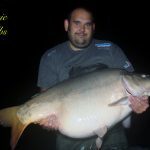 I was slowly expanding my portfolio of double figure carp out of the local ponds and hungered for more so by the age of 18 and soon after i got my drivers licence I was off in search of bigger quarry. 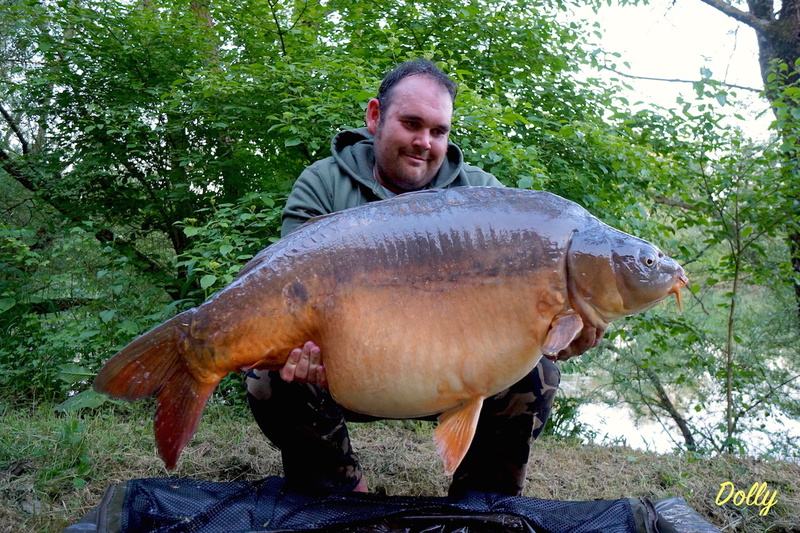 Ever since that start I have been hooked on carp ! 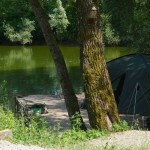 These days I spend most of my Angling on the continent running trips and adventures in search of character fish…. 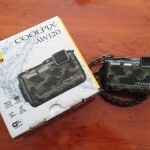 Keep posted for regular reviews on venues and gear that takes my fancy and makes carping a little easier / more fun. Remember Fishing is an adventure and not just a catch report !